Not the website, so much, but we did set up a bitching Google Group: http://groups.google.com/group/lacc-ser. It actually wasn’t even my idea, I’m mildly overcome with joy. On that note, I’ll probably be whipping up a gCal sometime tonight and piping announcements through to the Group. That, with a nice redirect (like blah.blah/calendar) should help deal with the lack of integration for now. Oh, and I miss not having spell check in-browser something fierce. 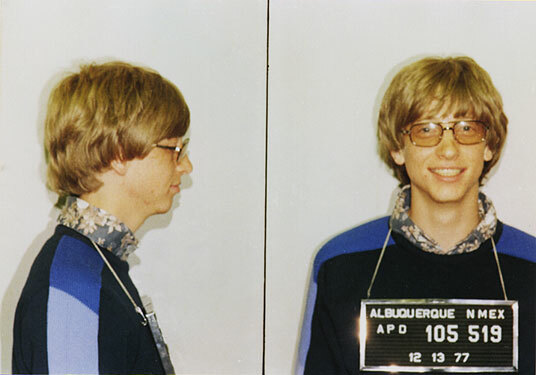 All I can think of is that arrest photo of Bill Gates at that moment, or Bill Maher’s New Rules segment.